Pet groomer Carina Fiore wants nothing more than to confess her feelings to the man she loves. She's drawn to veterinarian Cameron McKenzie's good looks, caring nature and especially his devotion to his young daughter. There's just one problem—he's her boss. Putting her heart on the line could cost Rina both her job and their friendship forever. 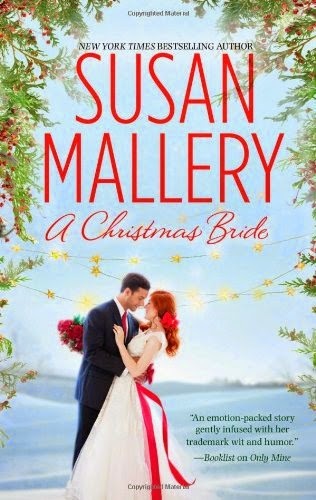 But when a kiss under the mistletoe unlocks the simmering passion between them, Rina and Cameron may just find love for the holidays after all…. When Prince As'ad of El Deharia agrees to adopt three orphaned American girls, he does so on one condition—that their beautiful teacher, Kayleen James, become their nanny. His plan is to leave her to deal with the children as he continues his life, undisturbed. But all that changes when Kayleen and the girls invade the palace—and As'ad's heart—and change it for the better.